Kansas City, Mo. 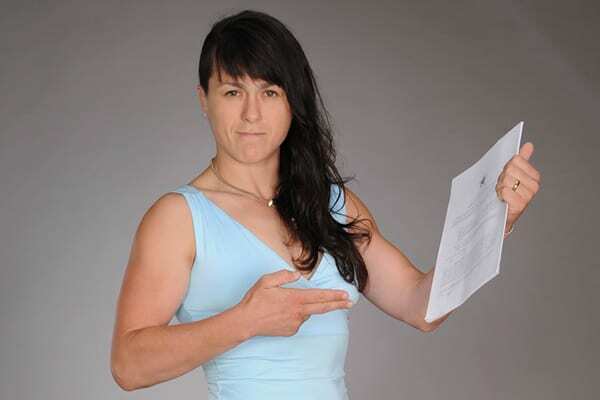 — Invicta Fighting Championships has added Russian Daria Ibragimova (9-1) to its roster. The 30-year-old fighter enters the promotion riding a seven-fight winning streak. Seven of her nine career victories have come via submission and six of her wins have come inside the first round. She was last in action in March, submitting Anastasia Plisenkova in less than 30 seconds. Ibragimova is an International Master of Sports in sumo, as well as a Master of Sports in wrestling. She began training in MMA in 2009. “I can promise that my fights are always spectacular and brutal!,” declared the Russian fighter. Look for Ibragimova to make her Invicta debut as a bantamweight in the near future.